The Jordan Almond, or "Confetto" in Italian, is a symbol of prosperity, happiness and abbundance. They're used in special occasions of celebration, representing happiness, health, longevity, wealth, and fertility. 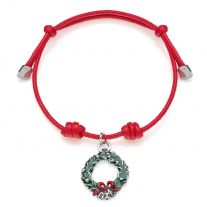 The Candied Almond bracelet makes a perfect gift! 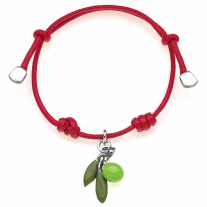 The waxed cotton rope with nautical knots and silver ends, fits all wrist sizes. 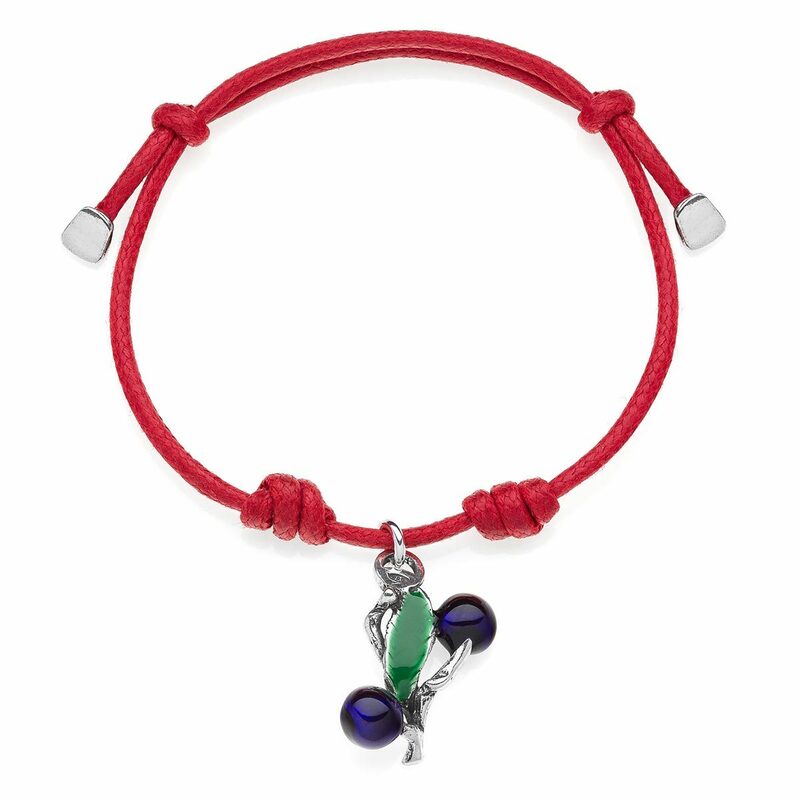 Details: Charm bracelet, handmade in Italy. 925 Sterling Silver, hypoallergenic (nickel free). Scratch-resistant enamel. Adjustable Wax Cotton Rope. 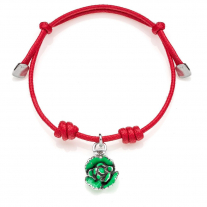 Every charm is handmade by passionate Italian craftsmen in Tuscany, 2 year guarantee.